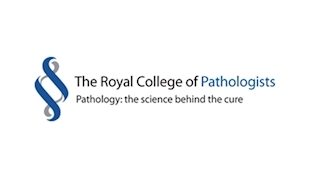 The Royal College of Pathologists is a charity with over 10,000 members worldwide. The majority of members are doctors and scientists working in hospitals and universities in the UK. The College oversees the training of pathologists and scientists working in 19 different specialties, which include cellular pathology, haematology, clinical biochemistry and medical microbiology. Although some pathologists work in laboratories, many work directly with patients in hospitals and the community. Together they are involved in over 70% of all diagnoses, as well as playing an important role in disease prevention, treatment and monitoring. If you have ever had a blood test, cervical smear or tissue biopsy, a pathologist will have been involved in your care.